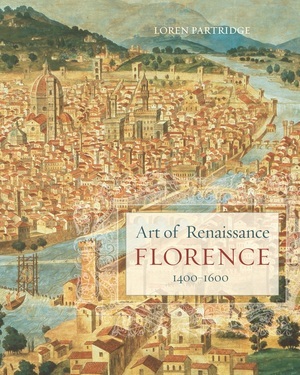 In this absorbing illustrated history, Loren Partridge takes the reader on an insightful tour of Renaissance Florence and sheds new light on its celebrated art and culture by examining the city's great architectural and artistic achievements in their political, intellectual, and religious contexts. 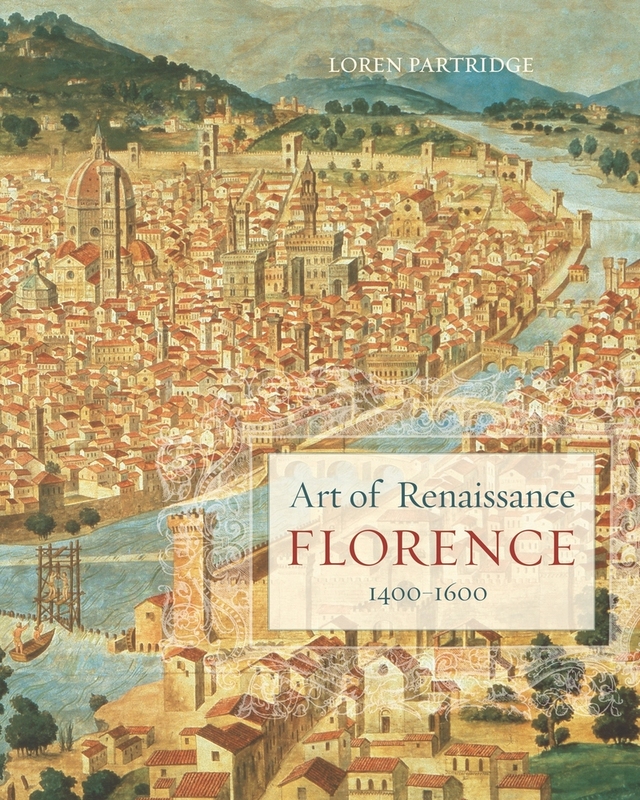 This essential and accessible text, the only up-to-date volume on Renaissance Florence currently available, incorporates insights from recent scholarship, including gender studies, while emphasizing the artists' social status, rivalries, and innovations. The result is a multilevel exploration of how the celebrated Florentine culture formally registers in specific works of art or architecture and how these works interactively informed and often shaped the culture. Loren Partridge is Professor of the Art of the Italian Renaissance at the University of California, Berkeley. His many books include Michelangelo, Last Judgment: A Glorious Restoration, The Art of Renaissance Rome, 1400-1600, and Michelangelo: The Sistine Chapel Ceiling. He has been honored by Fulbright, Kress, Guggenheim, and Getty fellowships; grants from the American Academy in Rome and the Institute for Advanced Studies in Princeton; and the chairmanship of the departments of both History of Art and Art Practice at Berkeley.